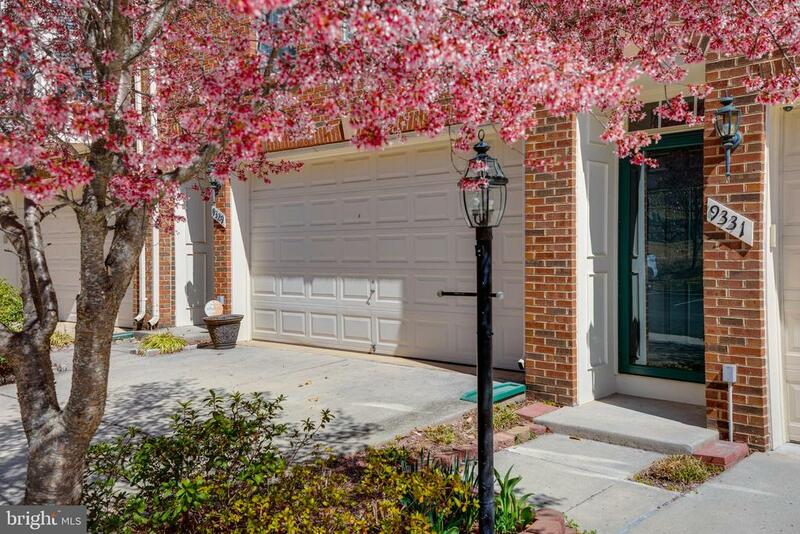 ****Please click on the 3D VIRTUAL TOUR of this beautiful home****OPEN SUNDAY 3/31 2-4pm****Move right in! 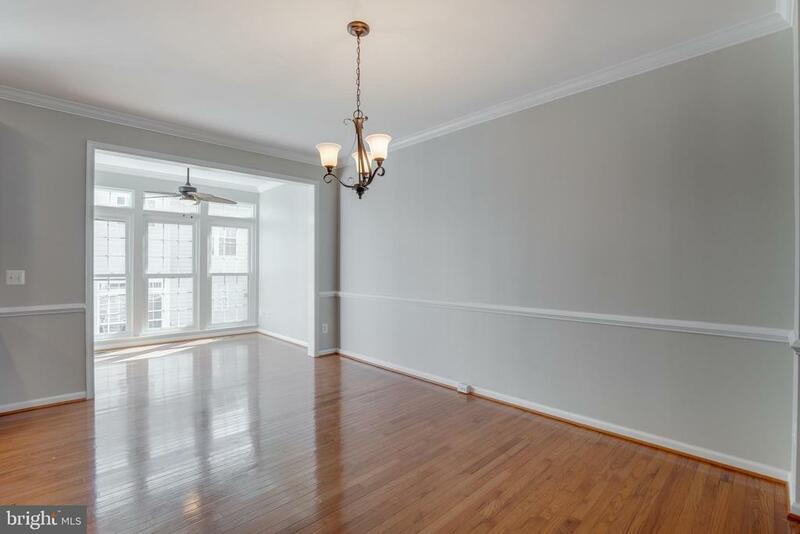 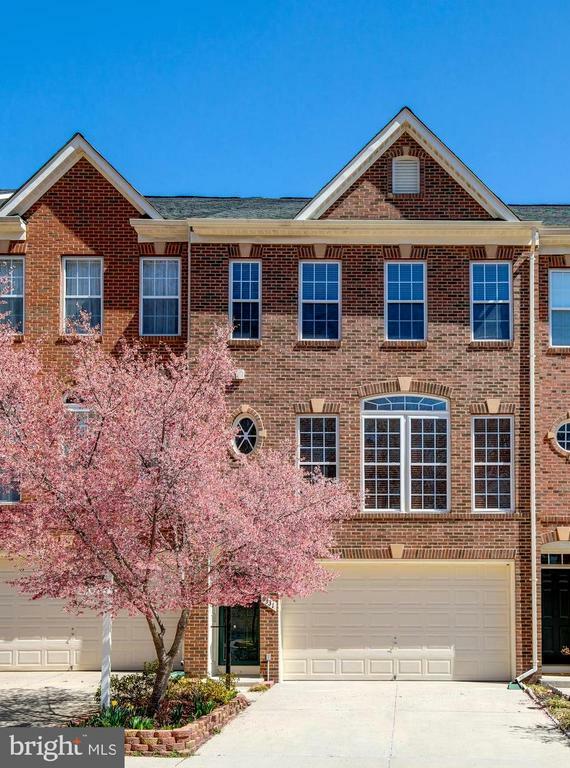 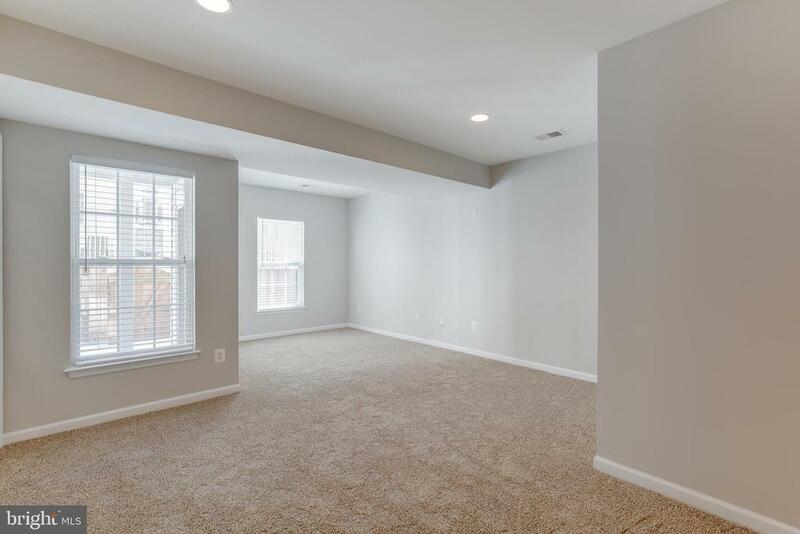 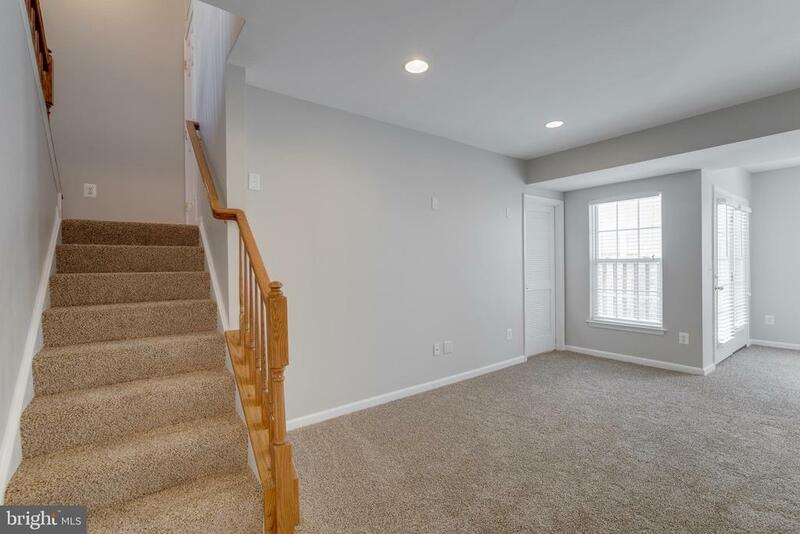 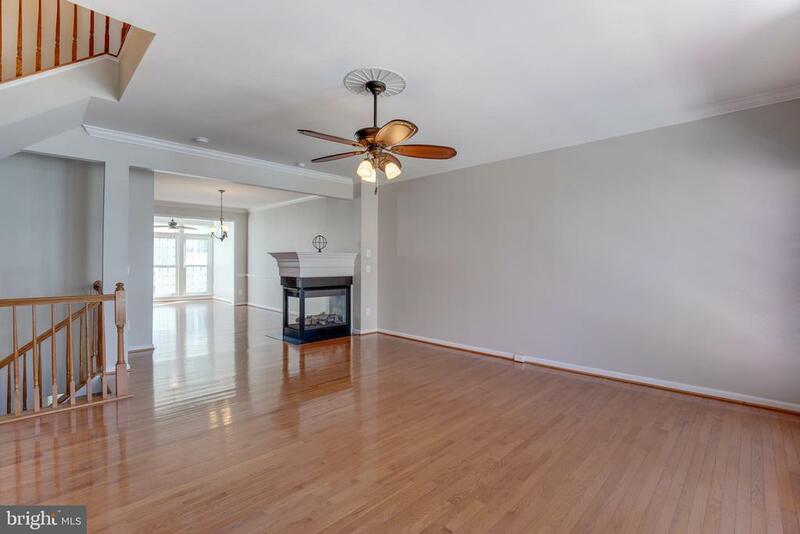 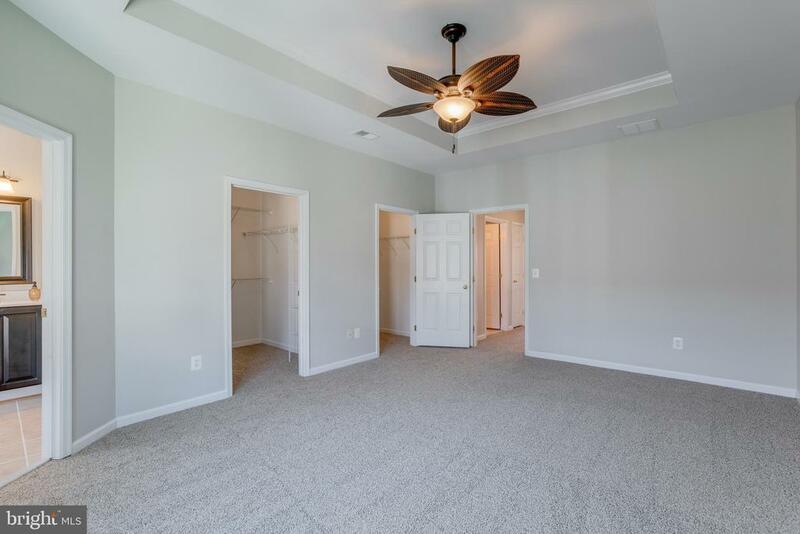 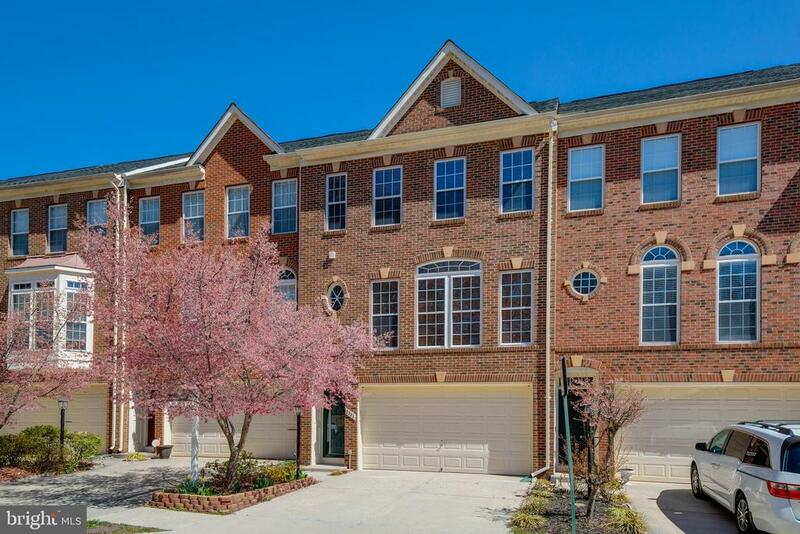 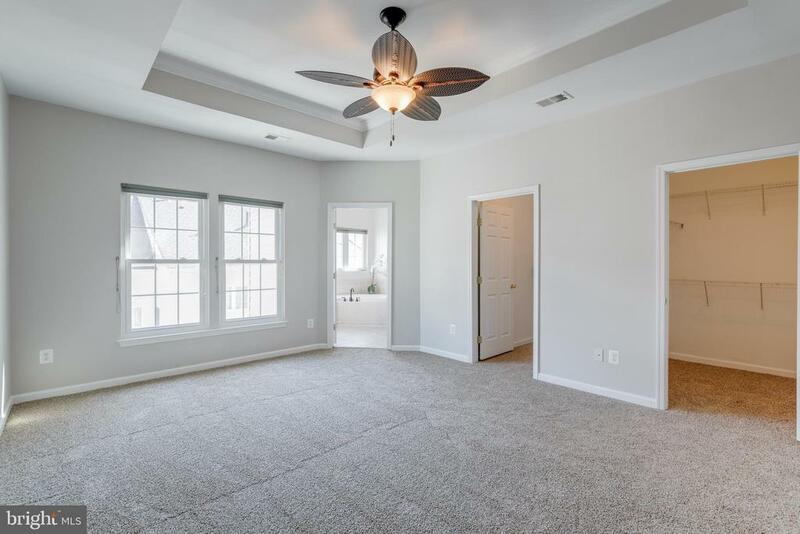 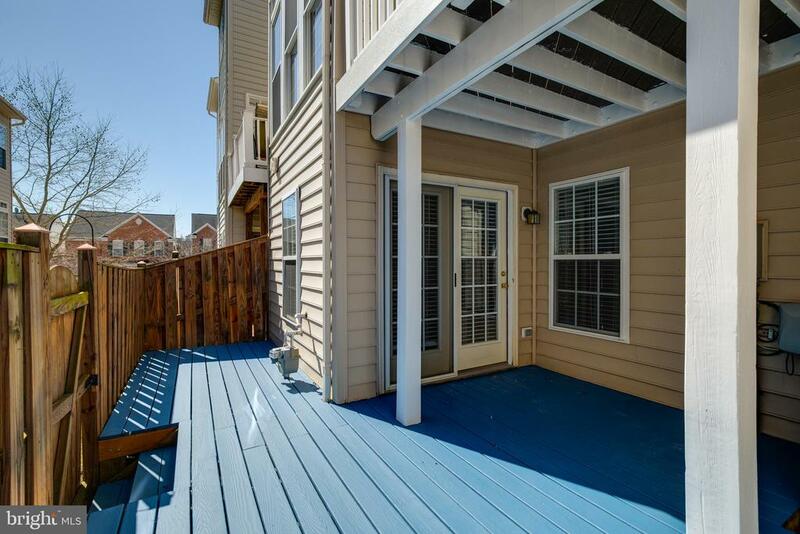 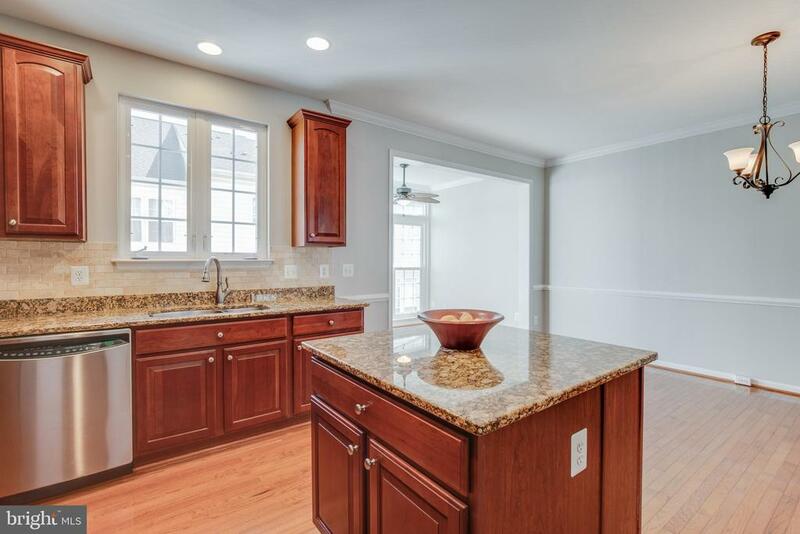 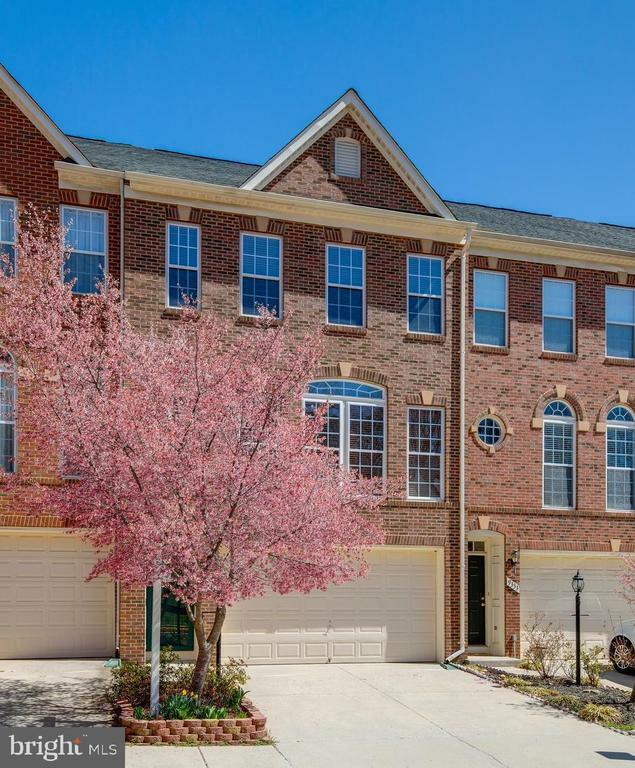 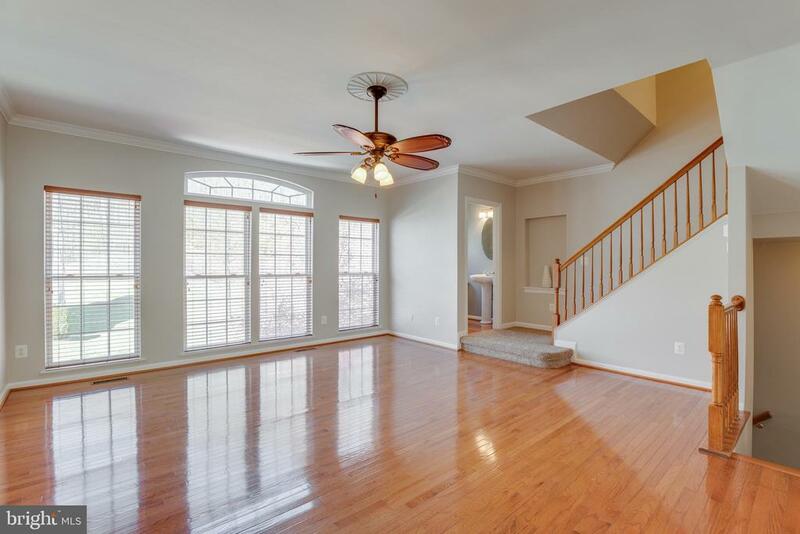 This light-filled TH in sought-after Lorton Valley is freshly painted with new carpet and ready for you to move right in. 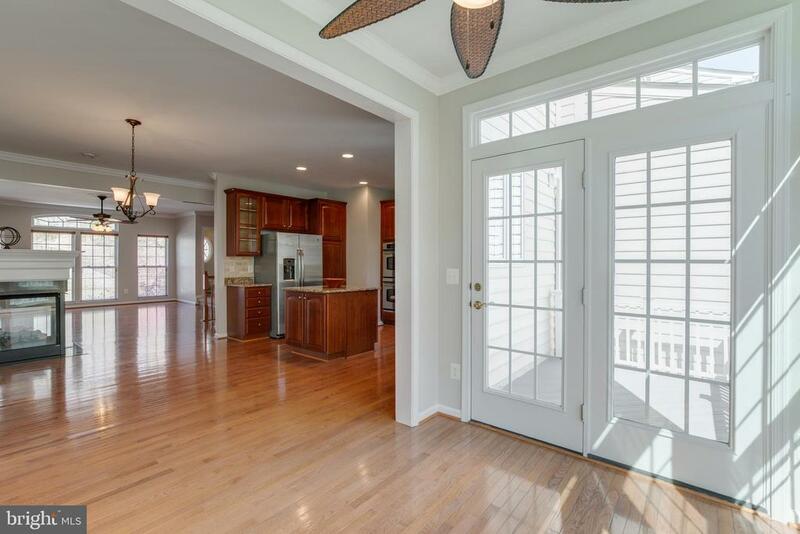 Beautiful kitchen with TONS of cabinetry, granite counters, and an additional bump out leading to the deck make for easy entertaining. 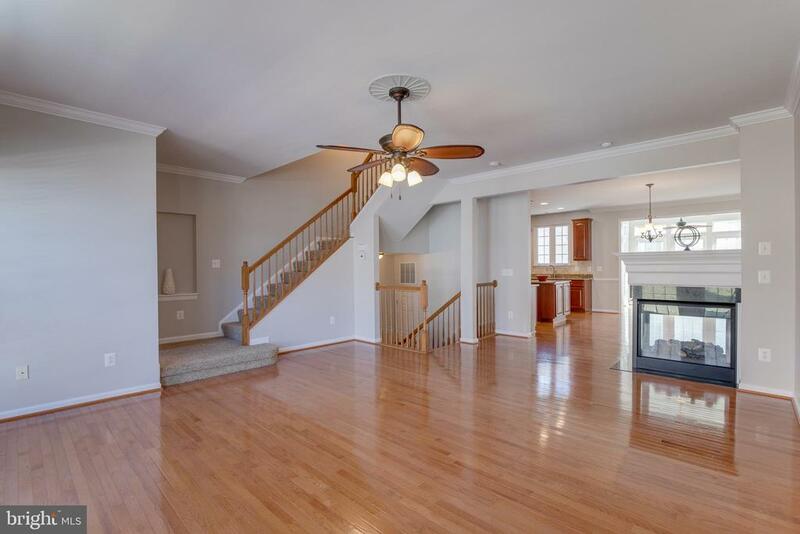 Warm hardwoods span the entire main level, and the gas fireplace warms things up on cold evenings. 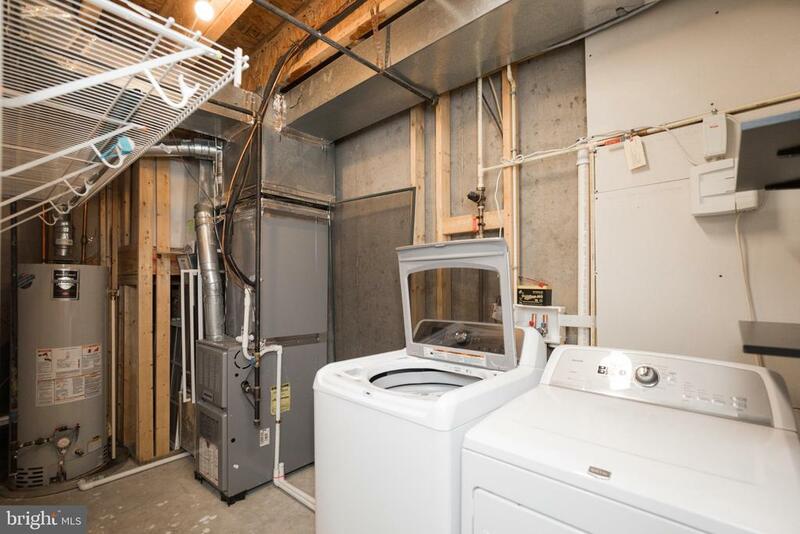 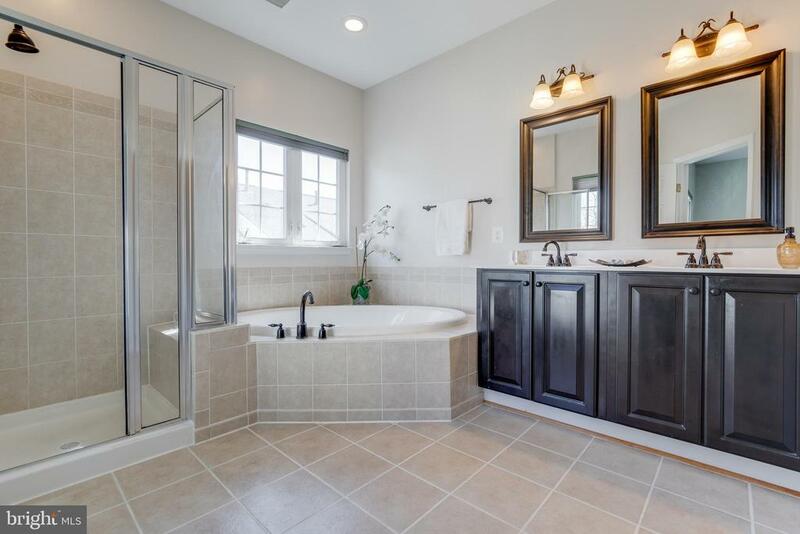 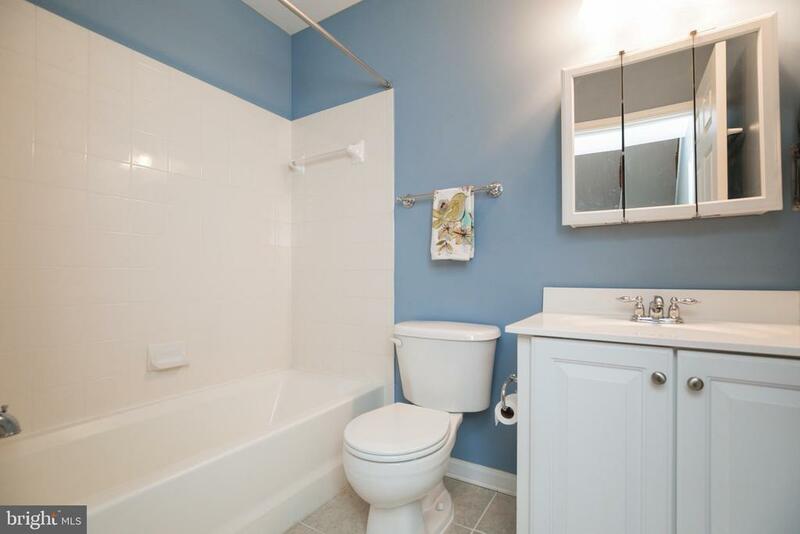 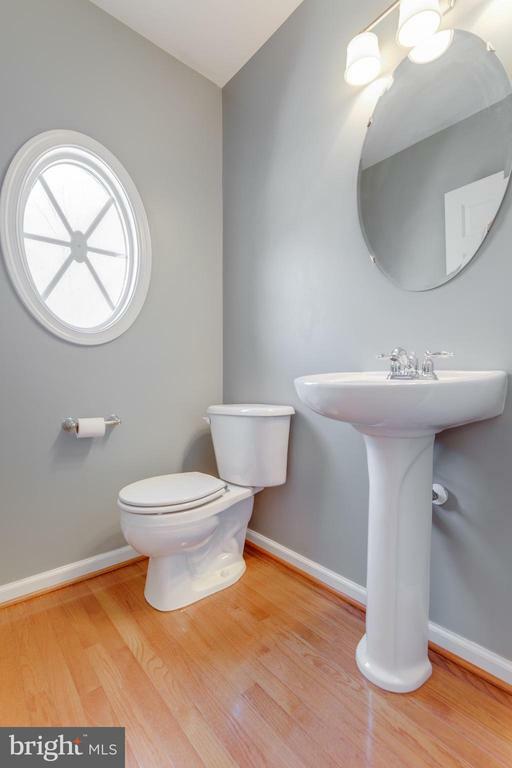 The master bath boasts an updated bath with double vanity, soaking tub, and separate shower, and two walk-in closets. 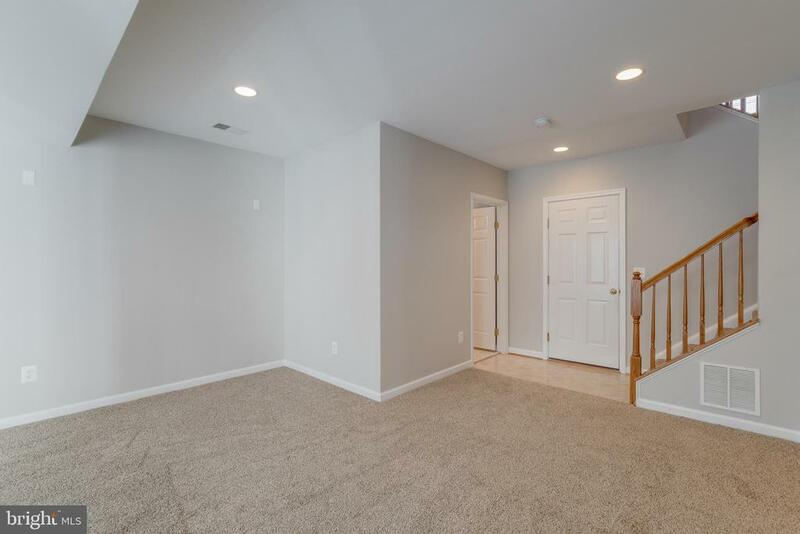 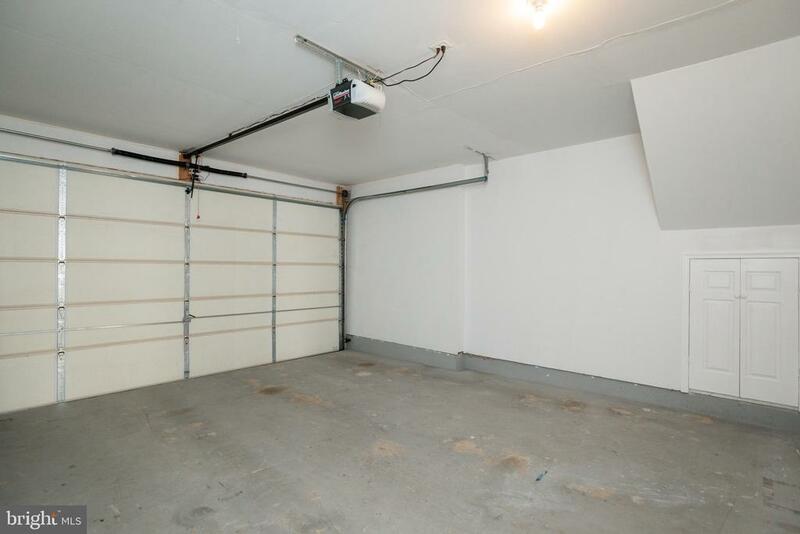 Lower level rec room walks out to fenced yard. 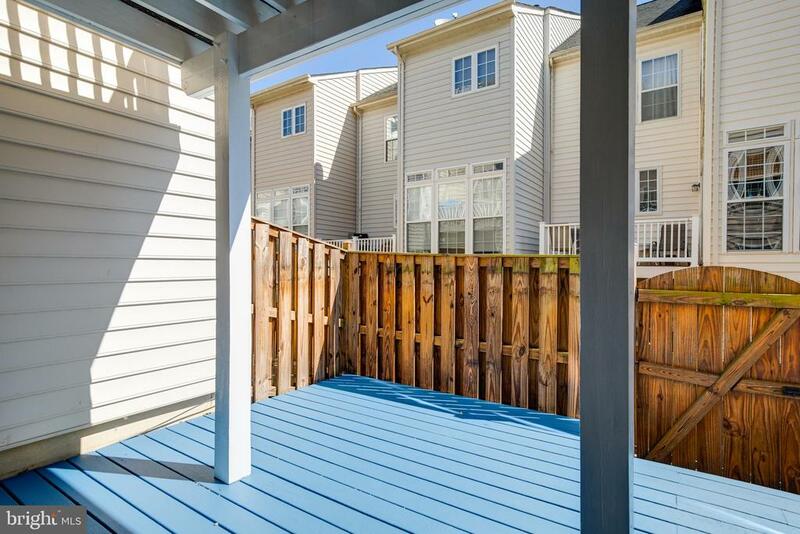 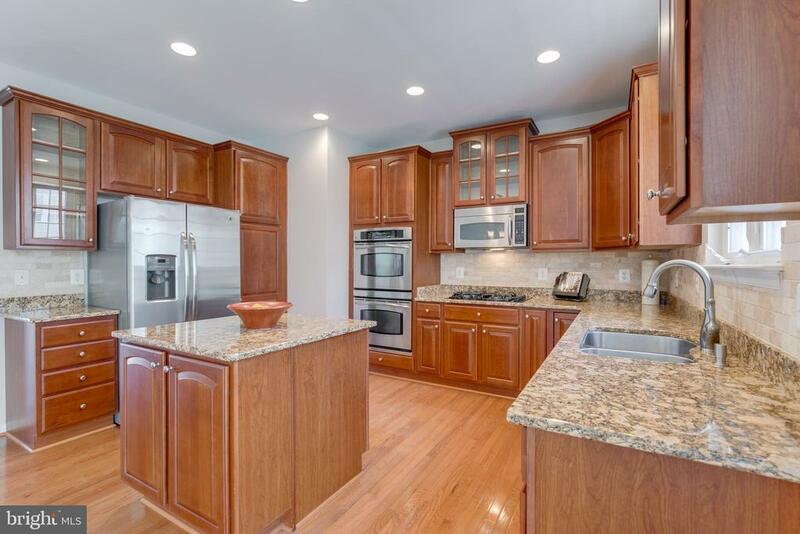 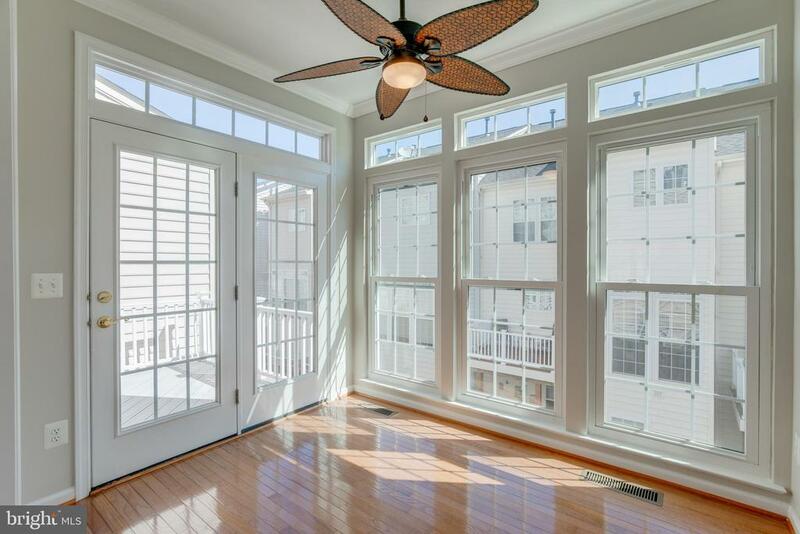 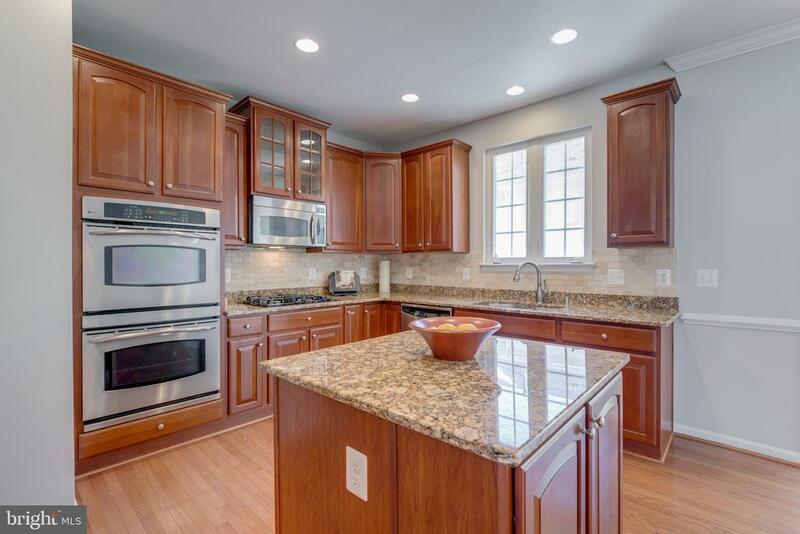 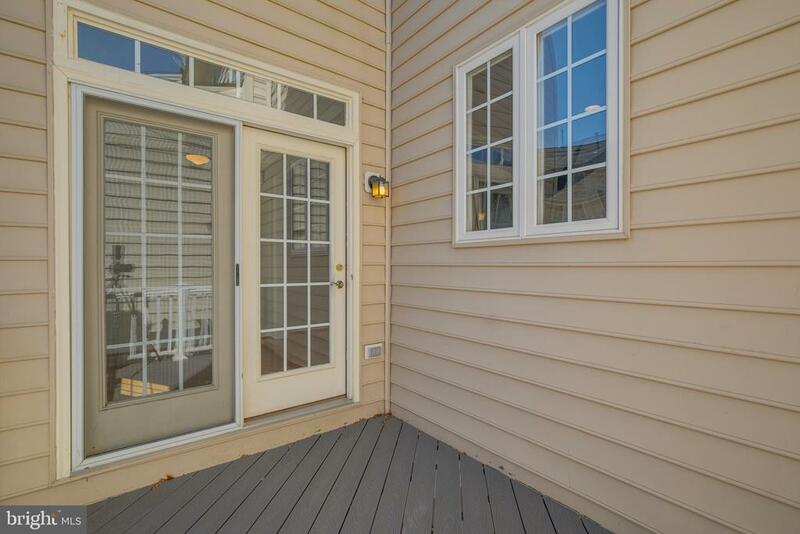 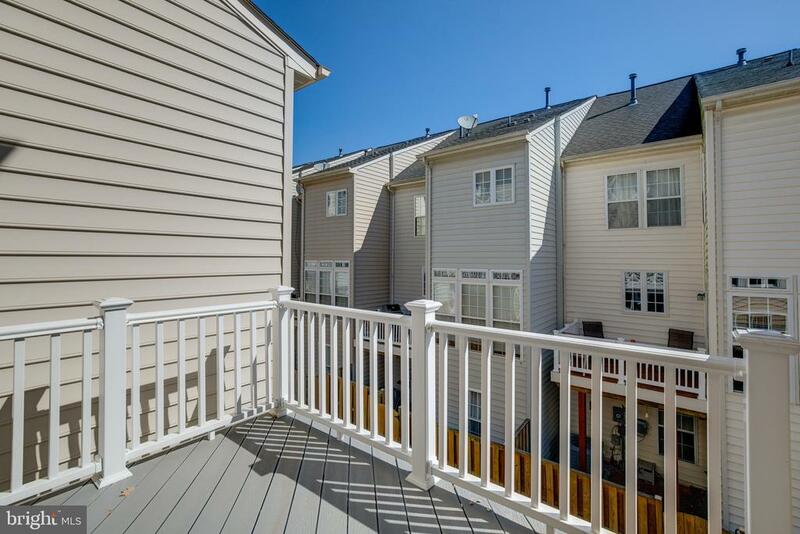 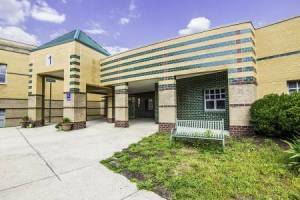 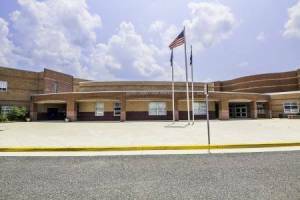 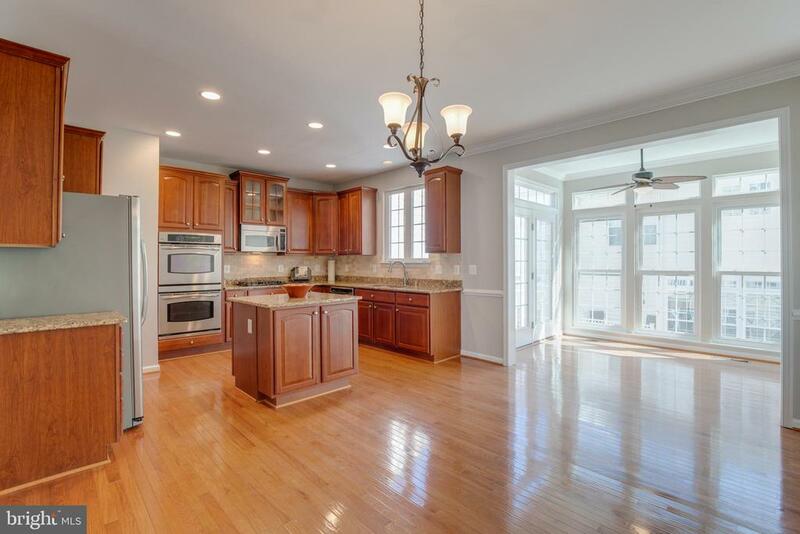 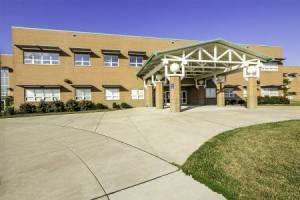 Minutes to VRE, shopping, and restaurants.